I was stationed in Hanau Germany from April 1969 until June 1970 and loved the town and the Country. The people were so nice and I met and made friends with lots of the locals. Would love to go back there some day. I was in the 6th Batt. and 40th Artillery. Was so happy when I found this web site and this video. I was stationed in Hanau in spring of 1969. One day Richard and I went to a German restaurant where we were able to play Pinochle with some local residents. In the middle of the game, people started leaving the building. Being curious Richard and I went outside to see what was going on. We were both dressed in our Army Fatigues. A gentleman got out of the car and was checking hands with everyone. When he got to us, he addressed us in English. We introduced ourselves. We probably talked for 5 minutes. 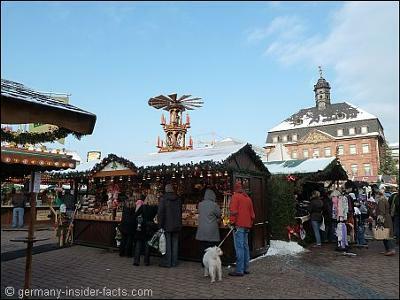 Later that fall, Rich and I were in Frankfurt in civilian clothes. As we were walking down the street we encountered Mr. Brandt. We went over to shake his hand and he remembered our first names. A sign of a good politician--a good memory. That interaction really impressed both Richard and I. He represented Germany very well. Both Richard who now lives in California and I have never forgotten the wonderful human being. 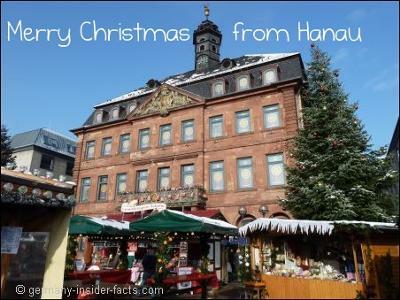 I am glad the Hanau pages brought back nice memories to you. Check the other contributions occasionally, who knows, perhaps you find a friend who served at the same time in Hanau. All the best, and hopefully you'll make it back some day.